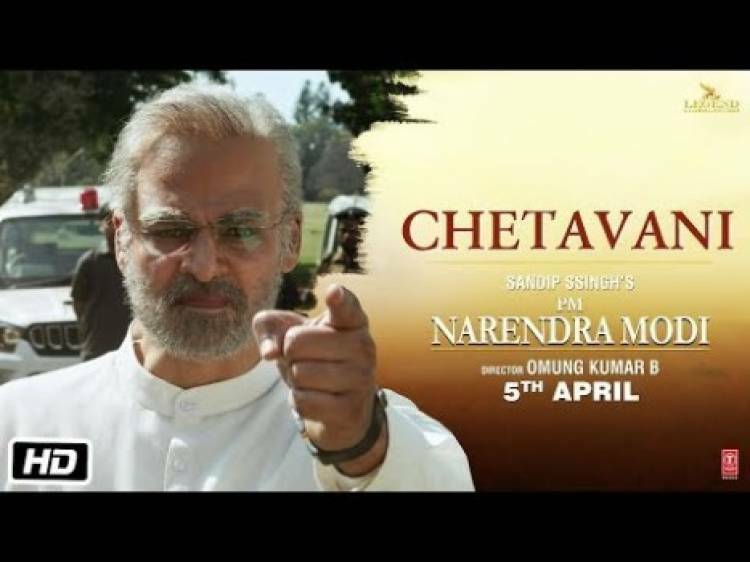 Here's a strong warning to Pakistan by Vivek Anand Oberoi in and as PM Narendra Modi in this dialogue promo. Tumne humara बलिदान dekha hai, ab बदला bhi dekhoge. Producer, Creative Director and story by Sandip Ssingh. Produced by Suresh Oberoi and Anand Pandit, the film, which is directed by Omung Kumar, will hit the theaters on April 5.